The perfect team — dedicated, passionate, fun! Dr. Claire Wang was born in Taiwan and moved to Vancouver at the age of 14. After completing her Bachelor of Science degree in Biochemistry Honours at University of British Columbia, she pursued dentistry at University of Western Ontario, and graduated with Dean’s Honours. Dr. Wang provides full service family dentistry for patients of all ages, including root canal, extractions, dentures, crowns and bridges, soft tissue surgeries, as well as implant restoration. She has a warm, caring and gentle personality which puts children and anxious patients at ease. She understands the importance of open communication and is always driven to deliver the highest quality of care. Dr. Wang keeps up her skills by spending countless hours in continuous education. She has obtained Associate Fellowship at World Clinical Laser Institute, and she is certified in conscious sedation and is a Preferred Provider of Invisalign. Dr. Wang is also a clinical instructor with the UBC Faculty of Dentistry. She has also pursued additional training in cosmetic dentistry with California Center for Advanced Dental Studies. Besides English, Dr. Wang also speaks Mandarin. When she is not busy with dentistry, Dr. Wang loves spending time with family and friends. She also enjoys trying different cuisines and traveling with her husband. Dr. Michael Zong (to be updated...) attended Lake Catholic High School before going on to study at John Carroll University. Upon graduation, he attended Case Western Reserve Dental School, graduating in 1987. He's been in private practice for over 15 years. Dr. Zong is a member of the Canadian Dental Association. He's happily married to his wife, Connie, and they have four children: Courtney, Robbie, Vincenzo and Antonio. Lynn takes care of many front desk duties, including scheduling and insurance filing. She's usually the first person patients meet. Lynn has been with our practice since 2010. Lynn is certified in medical assisting and management and helps keep our office running smoothly. She enjoys working with our dentists and dedicated staff, and she believes that we always deliver quality dental care with integrity. Lynn is great with people, and she's very organized. Whenever she has time, she enjoys reading, camping, and spending time with her family. Lynn has one son and one daughter. Trish performs dental cleanings, reviews hygiene instructions with patients, takes X-rays, and administers local anesthetic. She has an associate's in applied science and has been with our practice since 2011. She appreciates the fact our practice is always up-to-date on the latest technology, and she enjoys educating patients about maintaining oral health. Her hobbies include running and working out, volleyball, and scrapbooking. Charlene takes care of chairside assisting, places restorations, and helps with various other duties. She's been in the dental field for over 5 years. She received her CIDMA in 2011 and her EFDA and CWRU in 2013. She likes working for a practice that maintains such a high standard of care and customer service, and she's very outgoing. Her hobby is couponing. 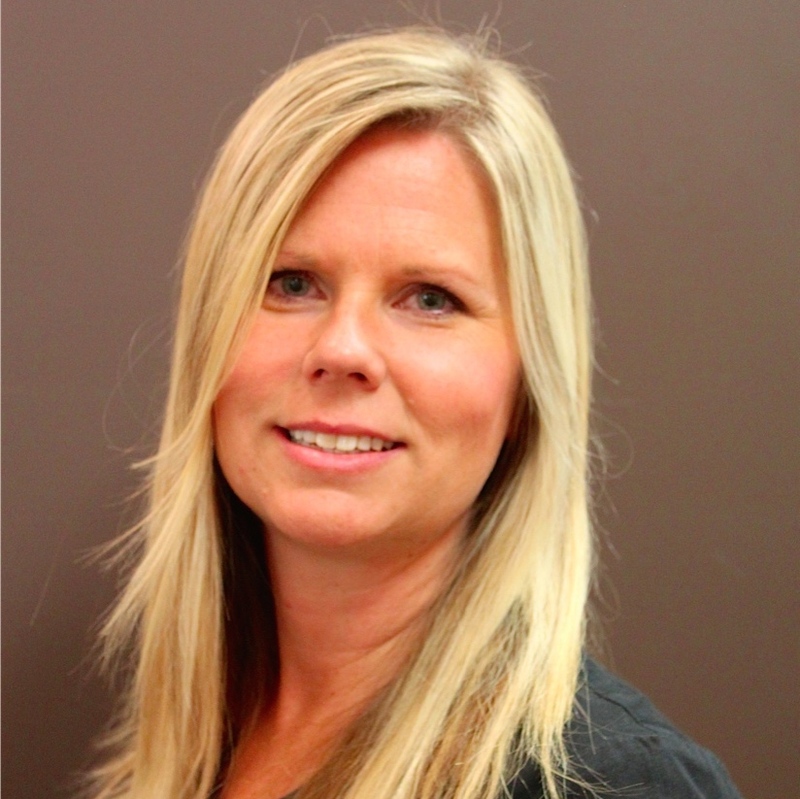 Heather joined Just Smiles Dental in 2010, bringing four years of experience inside the dental industry with her. As a dental assistant, she helps our doctors, hygienists, and front office team provide quality, efficient care. She completed her studies in dental assisting at NODAA. Every day, Heather is driven by a desire to provide our patients with excellent care and important information about their oral health. Away from the office, she enjoys playing tins, working out, reading, and spending time with her cats.